World's Largest AI and Tech Event Focused On The Wine Business. Witness The Future. Augmented reality, Artificial intelligence (AI), Robotics, Future distribution systems, Direct-to-Consumer (DTC) innovations, GDPR and privacy, Virtual reality and More. Why Attend Future Wine Expo ? Meet vendors who will showcase technology that will help you unlock new opportunities of growth for the coming future. 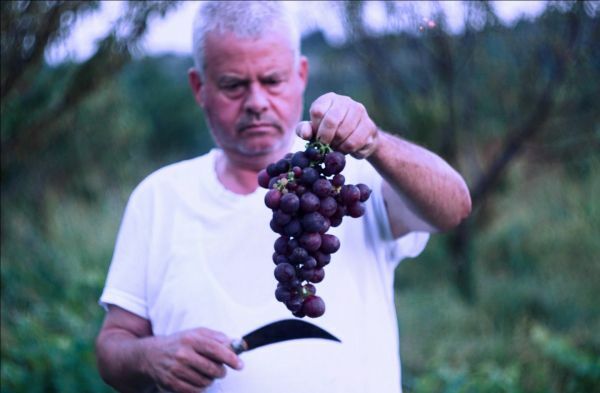 Show the wine industry what you have got? Get involved in the Single biggest international event focused on the future of the wine business. 28 Speakers, 16 Keynotes, 4 Panels will challenge you the future and what you are doing right now. A must attend event for senior leaders to plan the strategy moving forward. 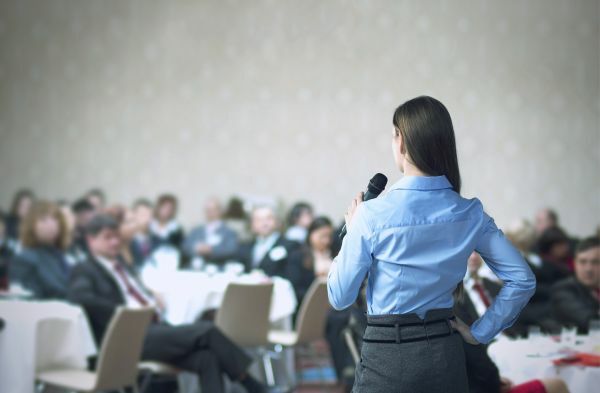 A two-day experience for wineries, service providers, importers and distributors – where knowledge and vision will frame a platform upon which you will be able to profoundly impact your business. 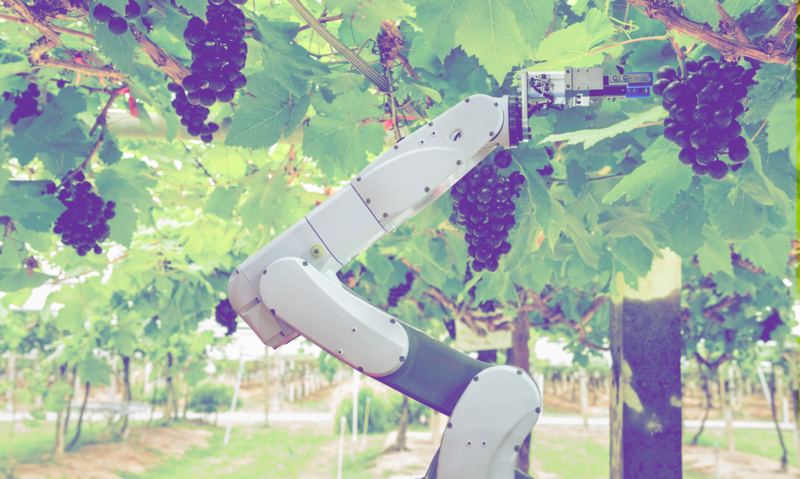 Building your roadmap to a successful wine automation journey. 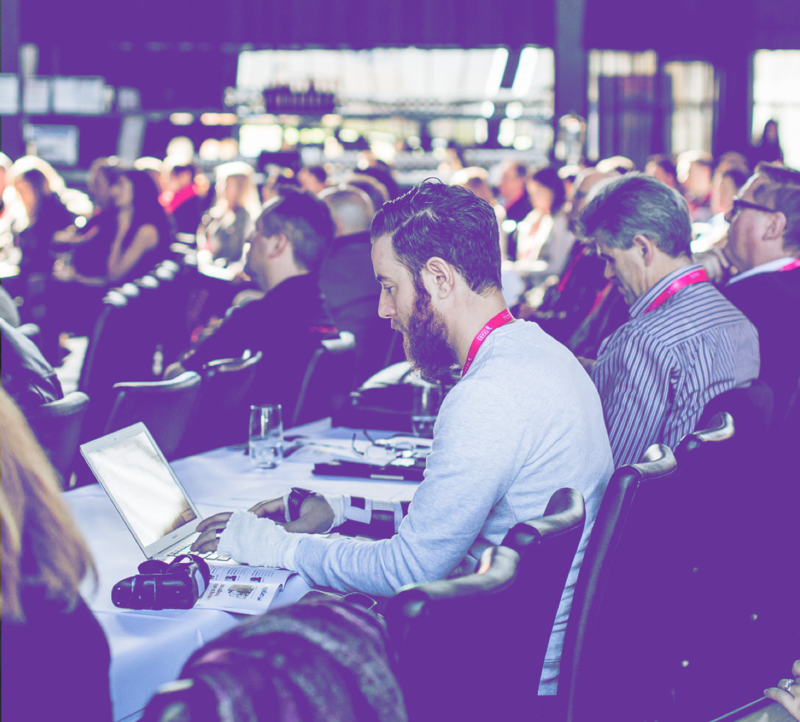 Future Wine Expo is an experience like no other, packed with conference sessions over a 2-day period where attendees will also be able to learn about the current status of the industry and opportunities. 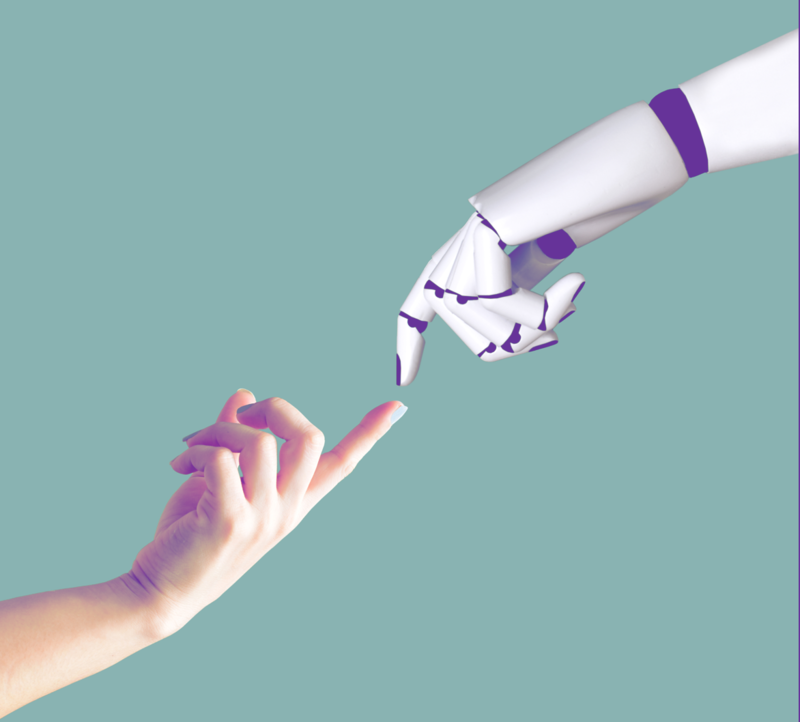 As the buzz around Artificial Intelligence, Voice, Consumer Behaviour, 3-Tier System, Blockchain continues to grow, the opportunity has arisen for organisations to get ahead of the game and start understanding how all of this could impact their business. The potential for the future tech to transform your business is truly groundbreaking. From unlocking productivity gains to enhancing customer experience, the benefits are there for all to see. 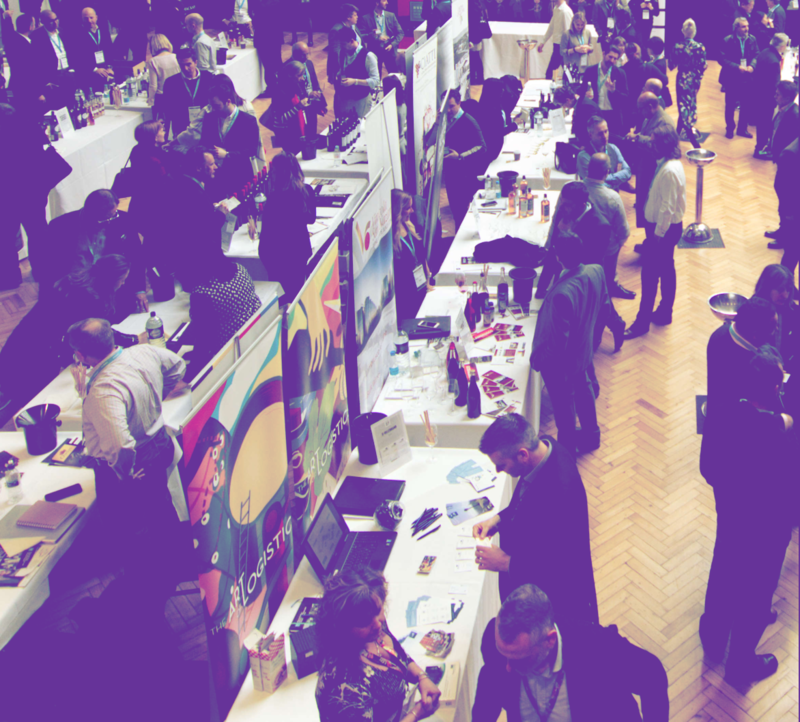 Future Wine Expo is an experience like no other, packed with conference sessions over a 2-day period where attendes will also be able to learn about the current status of the industry and opportunities. What you will witness during these two days will be something you will remember long afterward. Remember those newspaper front pages and ‘Wanted’ posters in the Harry Potter films which would come to life and have people in the photographs start moving and talking? 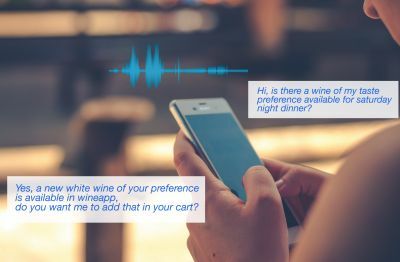 All about the Voice Search and its impact on Wine buying experience and wine industry in general. 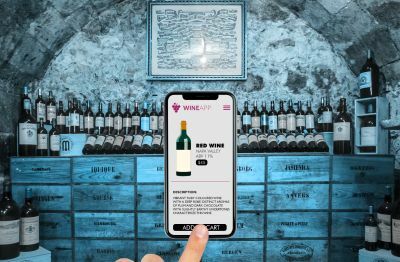 Winemakers are eyeing on Direct to Consumer mode of selling for better sales and better customer interactions. 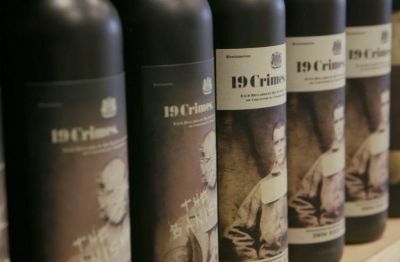 With the health-conscious era going on, wine lovers are heading towards a clean wine drinking trend.